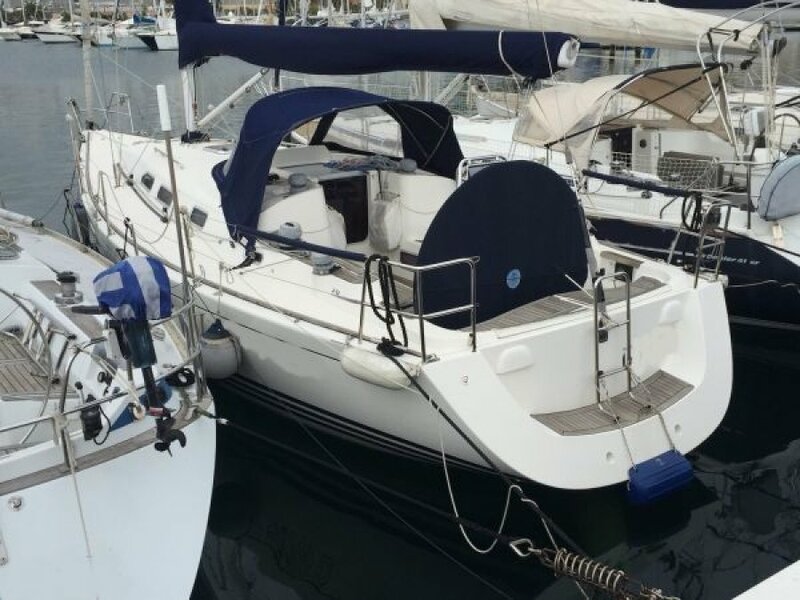 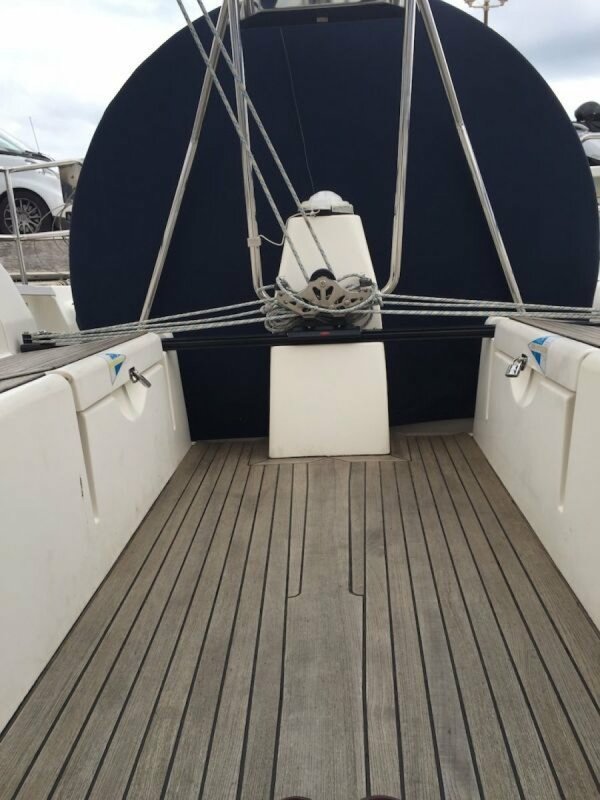 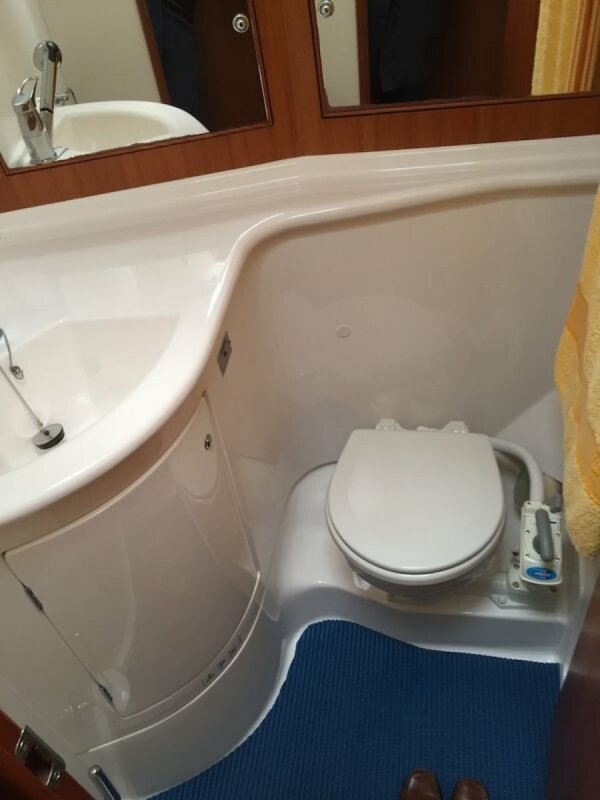 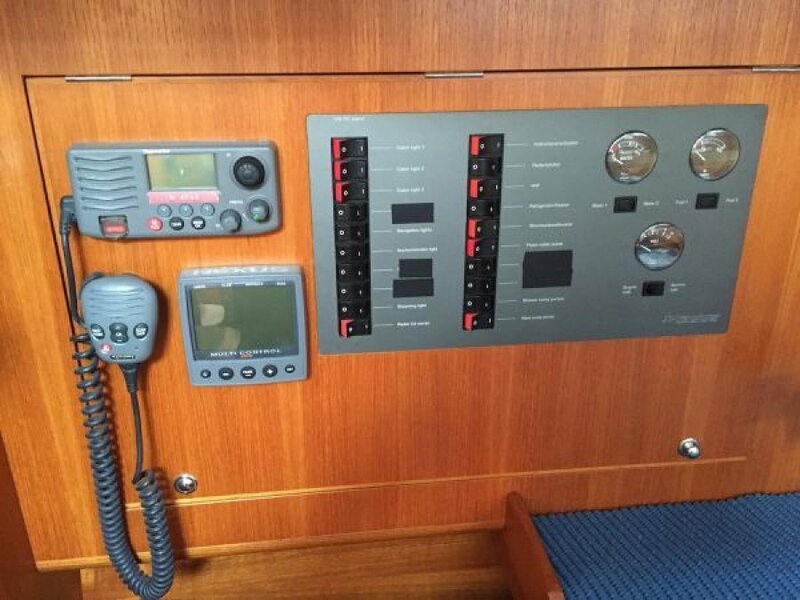 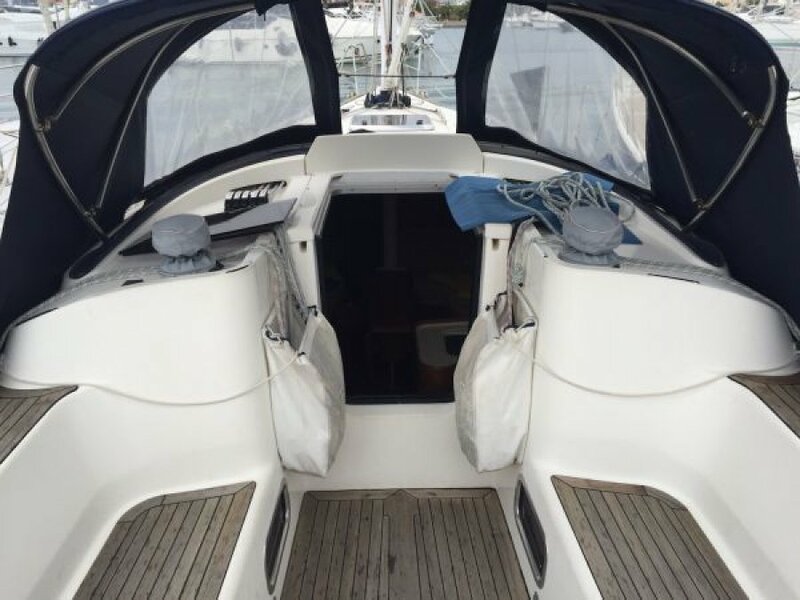 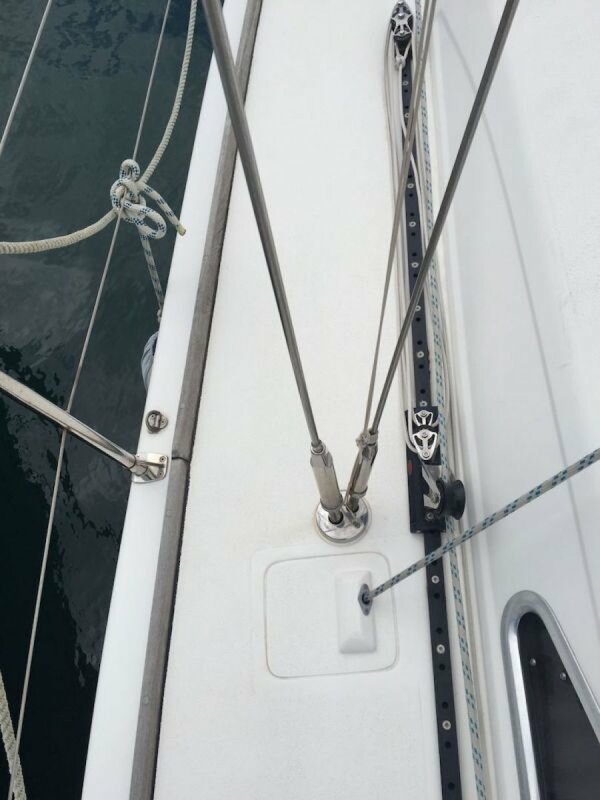 Nice X-40 with good specifications and well maintained by the owner. 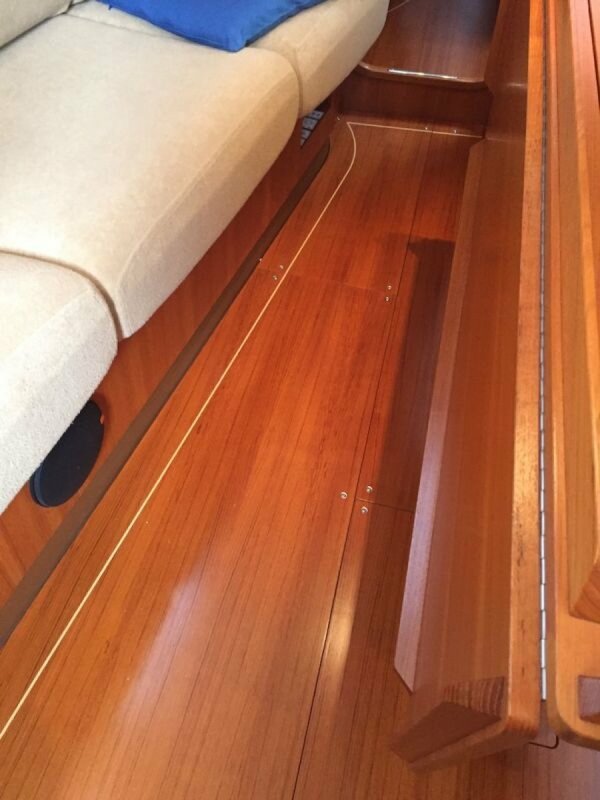 One of the best performance boats ever worldwide. 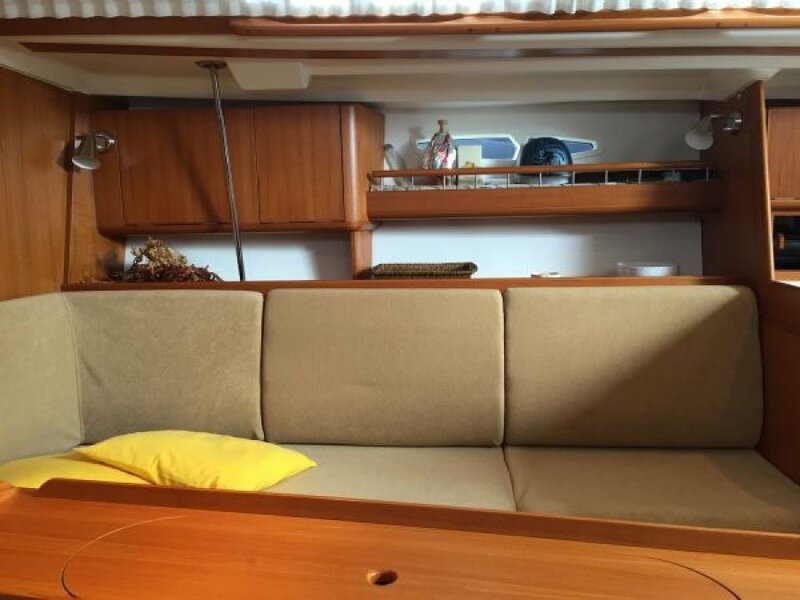 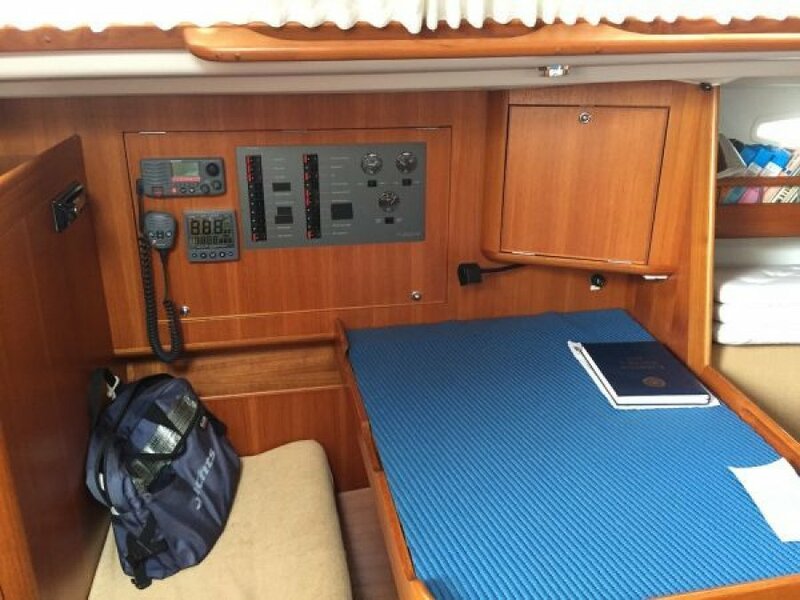 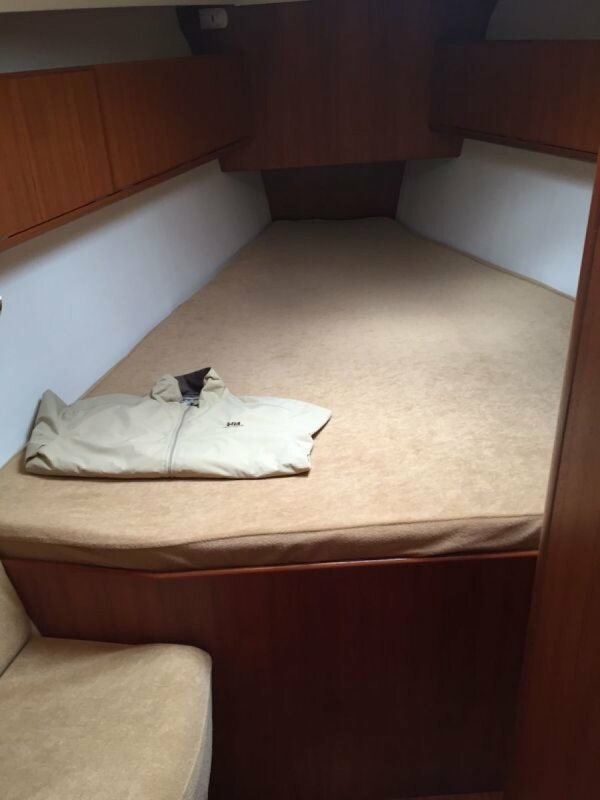 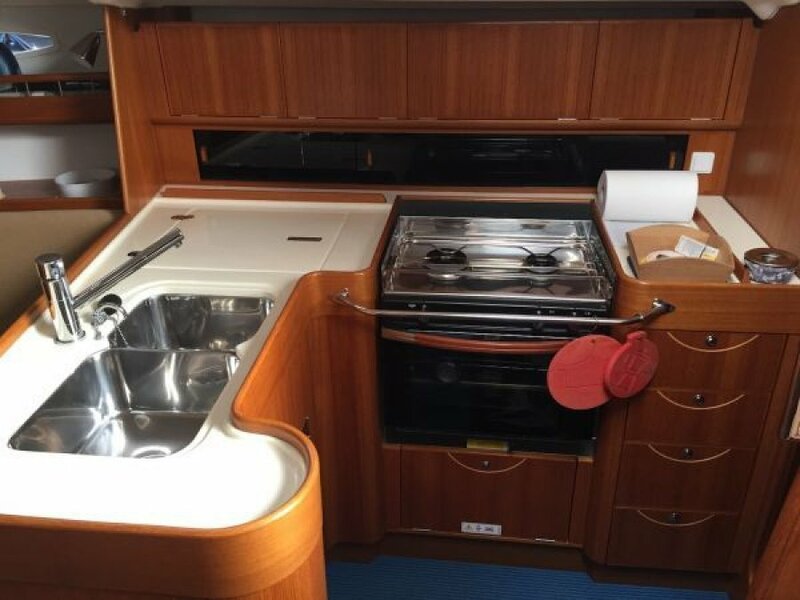 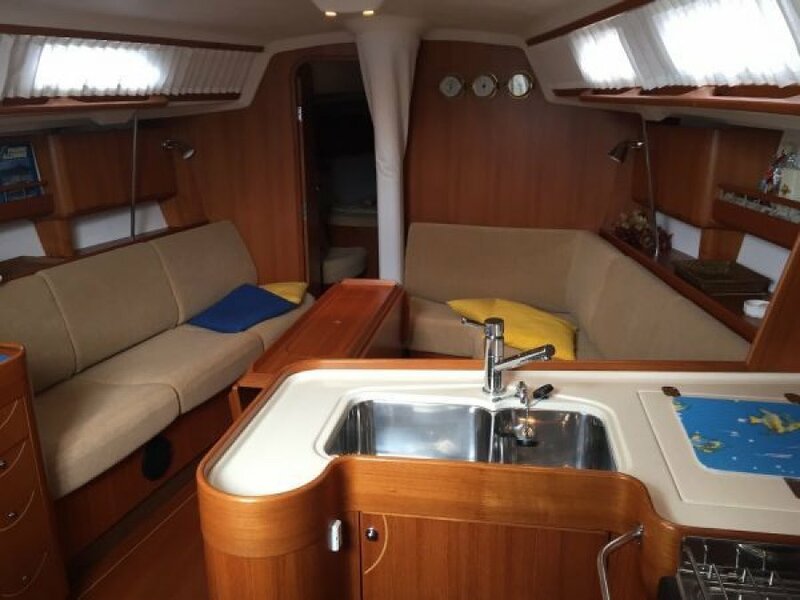 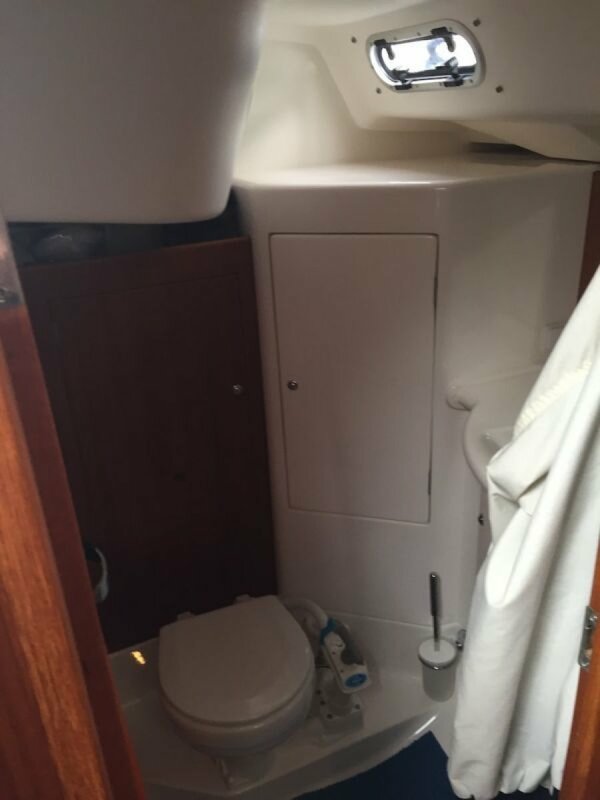 The cruising interior with the sailplan makes great sailing possible. 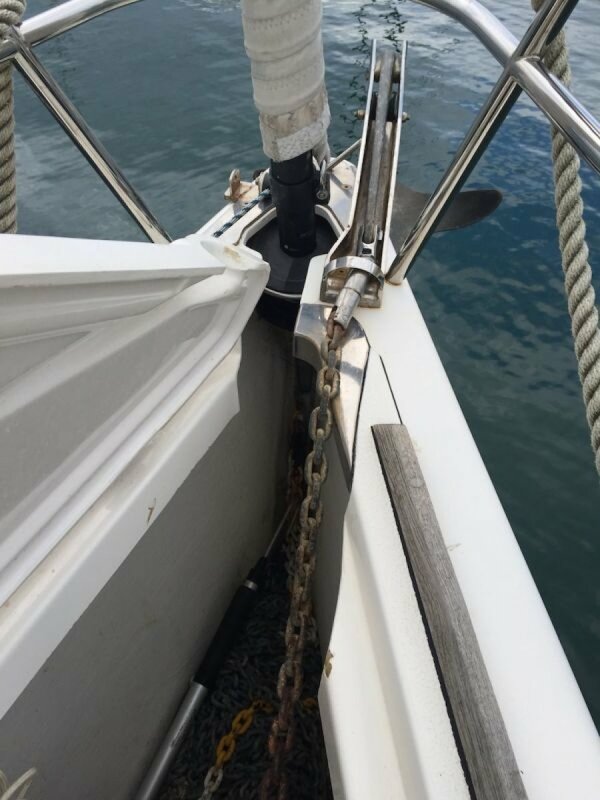 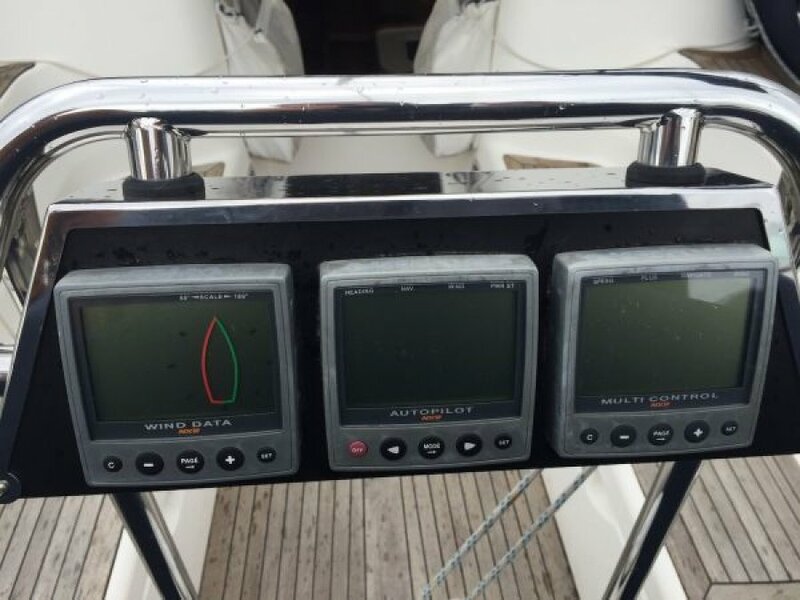 Powerfull boat!